The Lenovo Z5 has been in the news for the past week after the company’s VP, Chang Cheng, revealed on Weibo that the device will ship with a massive 4TB of internal storage. 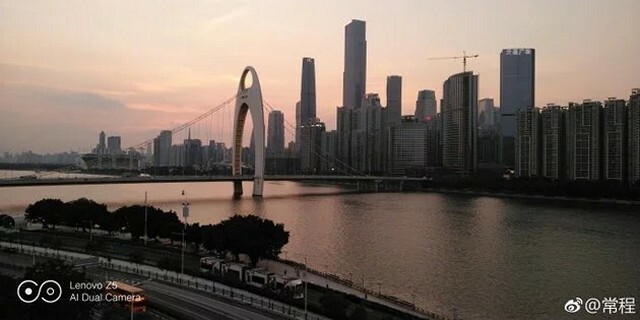 Now, Cheng has once again taken to the micro-blogging platform to reveal a couple of images that he says were snapped by the phone’s rear-facing camera. The images allow potential customers to get a closer look at multiple photographs that should give a bit of an idea about the imaging capabilities of the upcoming device. 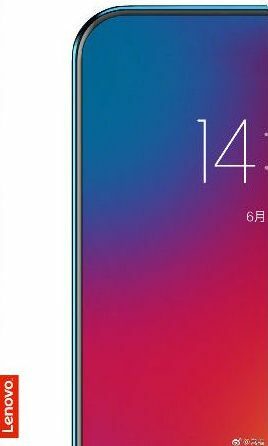 The watermarks on the bottom-left of the images seem to suggest that the Lenovo Z5 will ship with a dual-camera setup that will be aided by AI, although, it isn’t entirely clear immediately as to how Lenovo has made use of machine learning or AI algorithms here. Either way, the images seemed to have been taken either at dawn or dusk, and while they do look fairly decent, it’s difficult to say anything conclusively from just a couple of sample shots. In his other Weibo teasers, Cheng has variously claimed that the Lenovo Z5 will come with as many as 18 patented technologies, and will have a screen-to-body ratio of more than 95 percent. 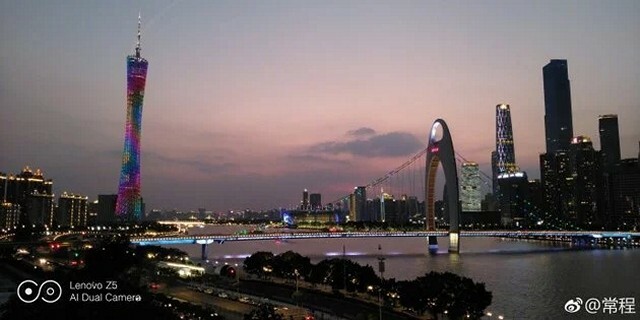 Unconfirmed reports also suggest that the device will be a ‘true’ bezel-less smartphone, and won’t have the unseemly notch either. It is also rumored to ship with an under-display fingerprint scanner like the Vivo X21 UD, a piezoelectric speaker like the original Mi Mix, and a pop-up selfie camera like the Vivo Apex concept. 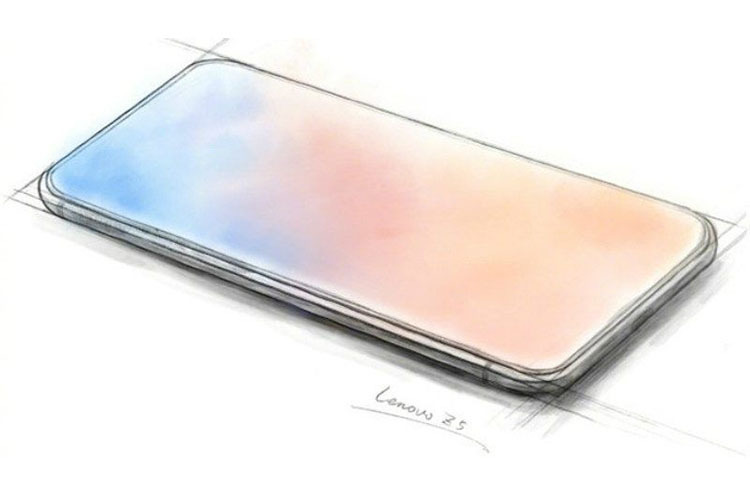 Meanwhile, there’s not a whole lot more known about the Lenovo Z5 in terms of its hardware specs, but it is being rumored to launch in June, so expect the leaks, the rumors and the teasers to keep coming in the intervening period.